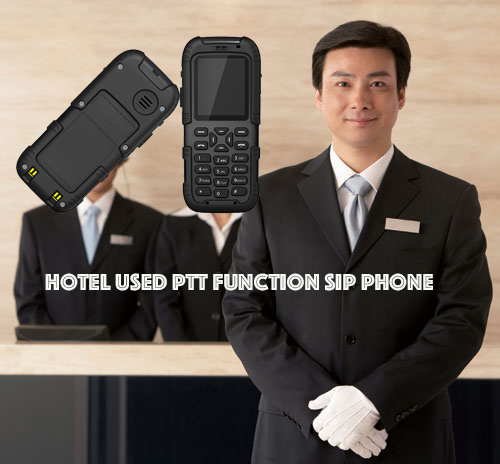 The Hotel Used PTT Function SIP Phone empowers your business with a new collaboration experience that connects the right people with the right information at the right time, therefore, you can accelerate your hotel staff performance and maximize your arrangement results. The Hotel Used PTT Function SIP Phone can provide effective collaborative experiences among teams, communities. 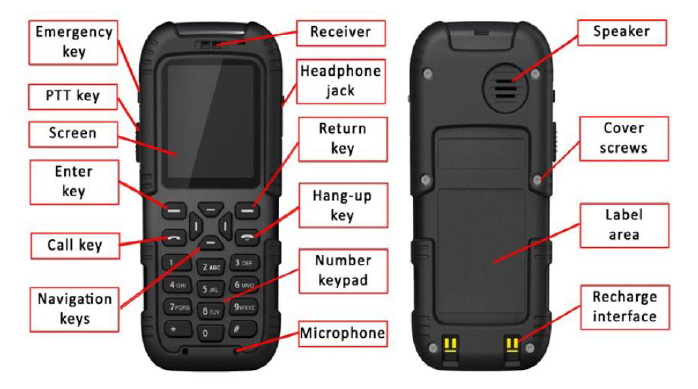 With the Hotel Used PTT Function SIP Phone, you can make calls worldwide over the hotspot network without being tied to your computer. It can be used at the office, at home, airports, hotels ,etc. Supporting DHCP automatic acquisition and static configuration of network parameters. Parameters such as position update cycle, positioning server and positioning server portcan be set. Supporting direct dial under offline mode, same as successful SIP registration. Note: The intercom functions shall be performed in the same network segment. Hold on the alarm key, the preset alarm number will be dialed. Near range intercommunication between rescuers. 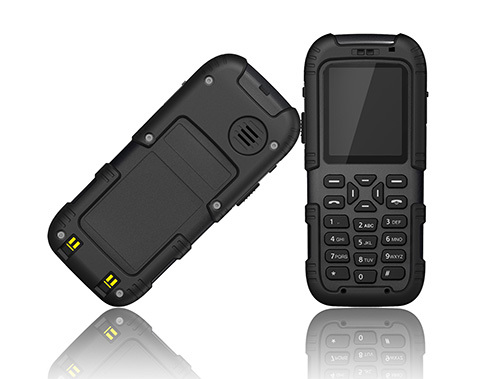 Looking for ideal Hotel Used PTT Function SIP Handset Manufacturer & supplier ? We have a wide selection at great prices to help you get creative. All the Hotel Used PTT Function SIP WIFI Phone are quality guaranteed. 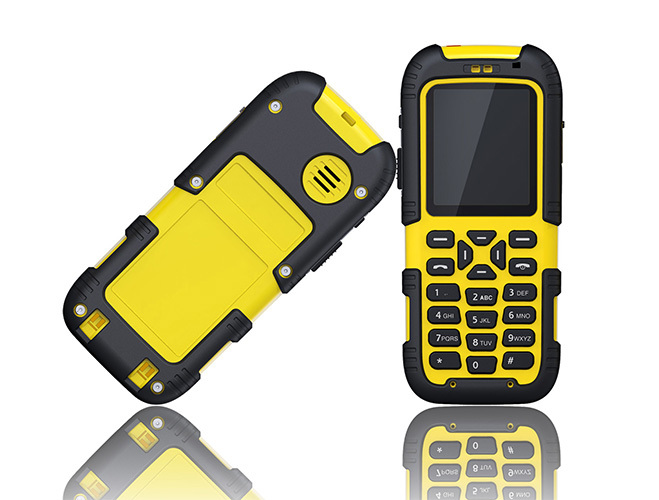 We are China Origin Factory of Hotel Used PTT Function SIP VOIP Phone. If you have any question, please feel free to contact us.